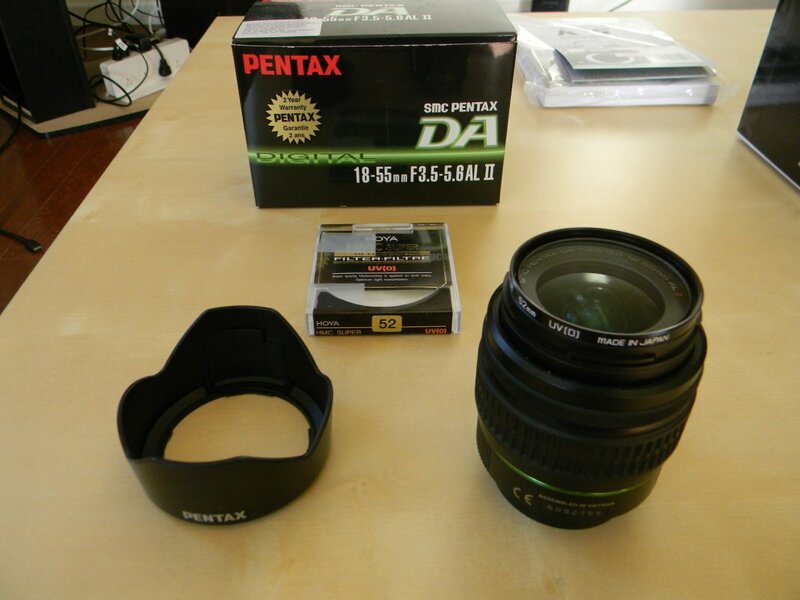 Mint Pentax K-5, with less than 3000 actuations. Still under warranty (Pentax's extended warranty). Includes all original accessories, including battery, charger, manuals, cd, strap, etc. Full refund only if dead on arrival. Would you consider selling the 35mm F2.8 alone? How much are you asking for the 35mm 2.4 alone? 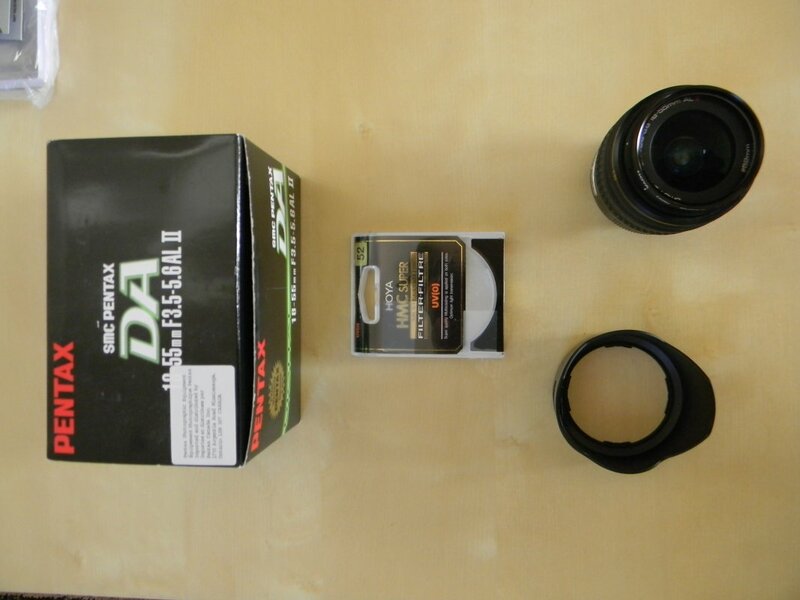 K5 & 18-55 lens available.